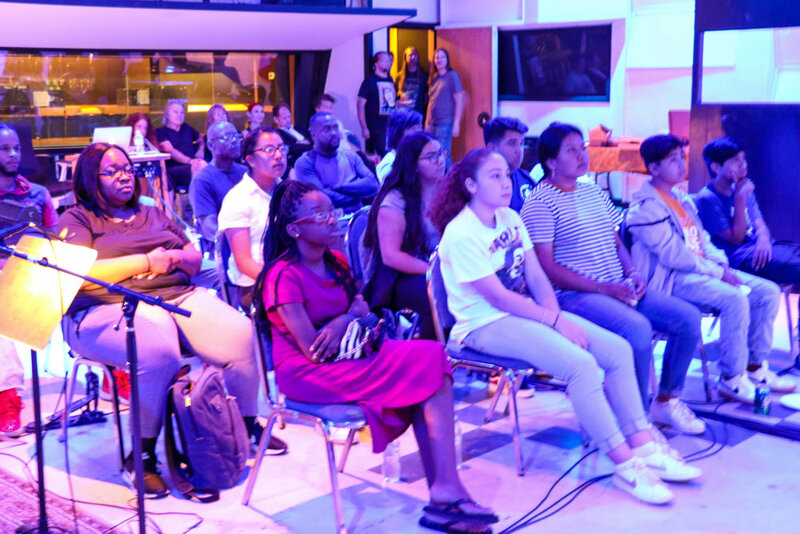 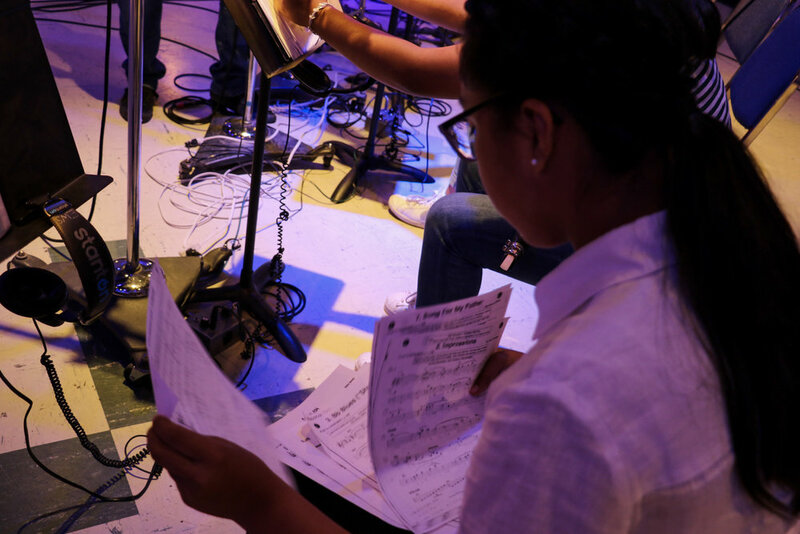 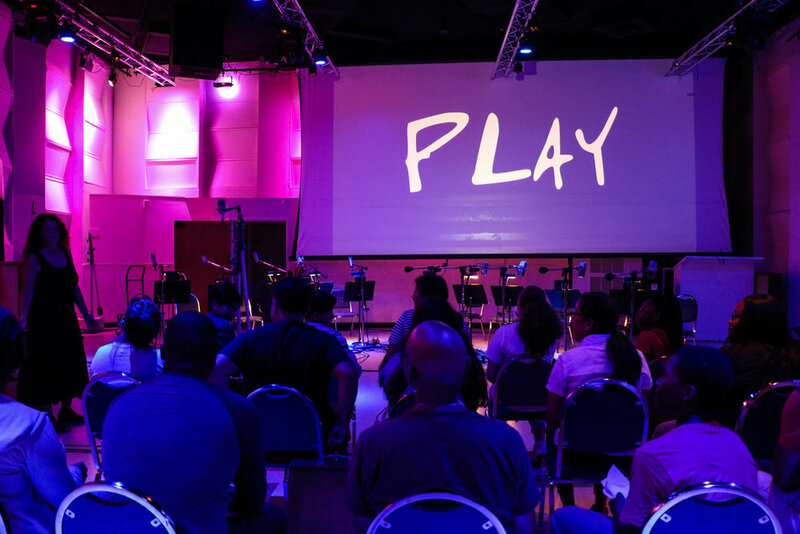 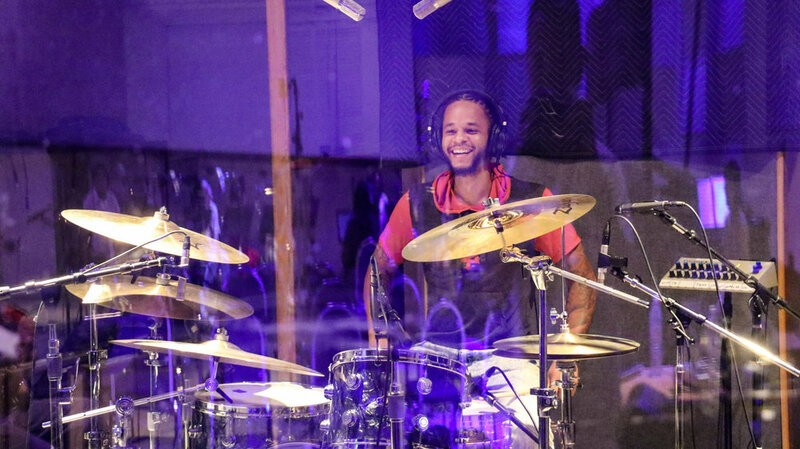 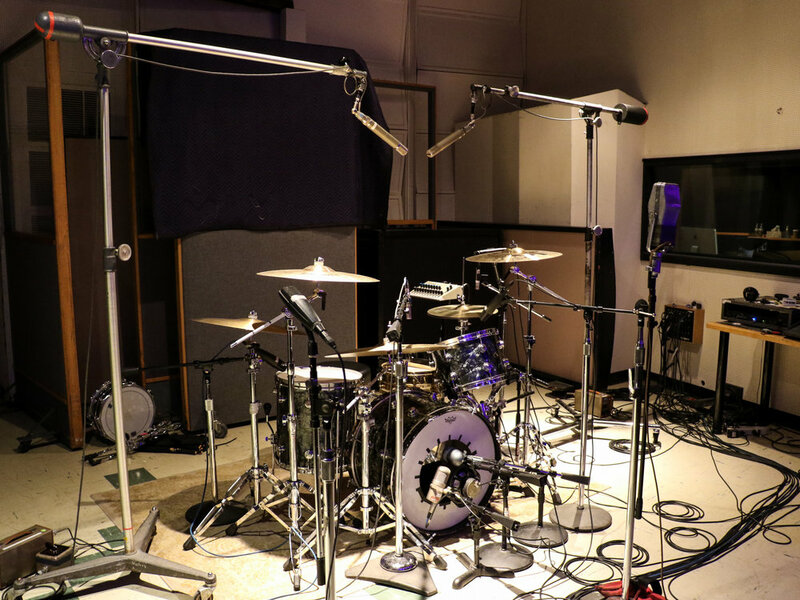 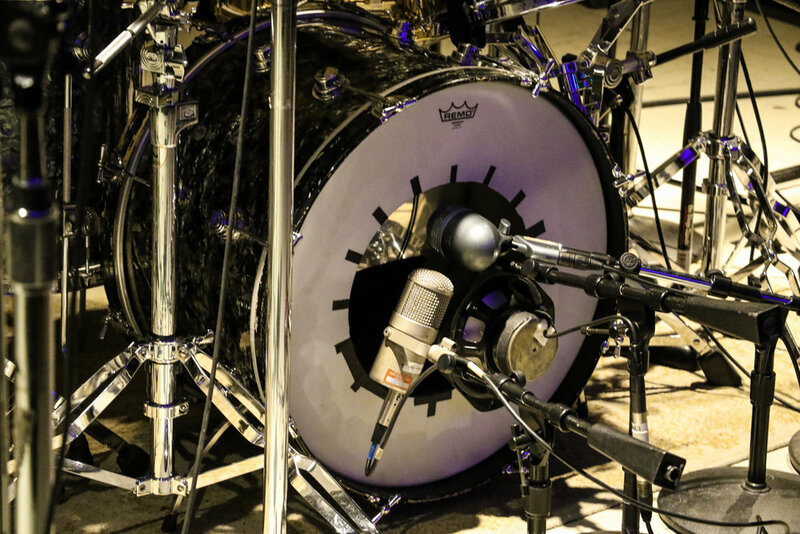 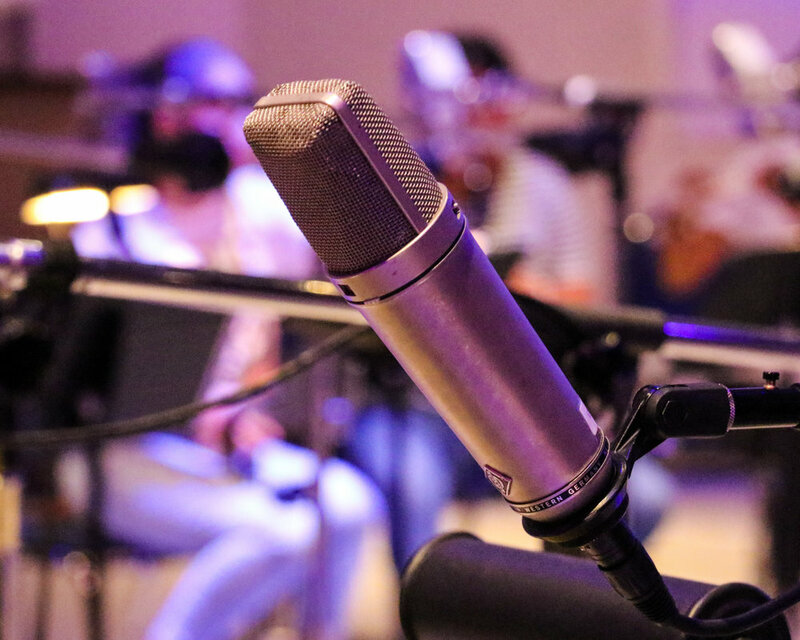 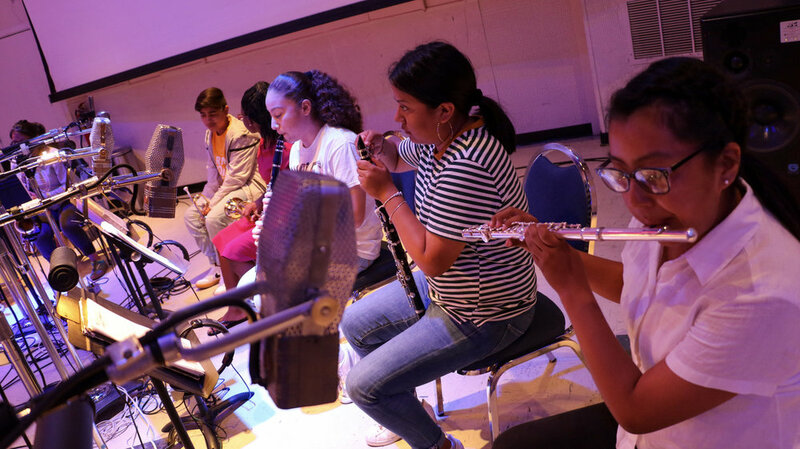 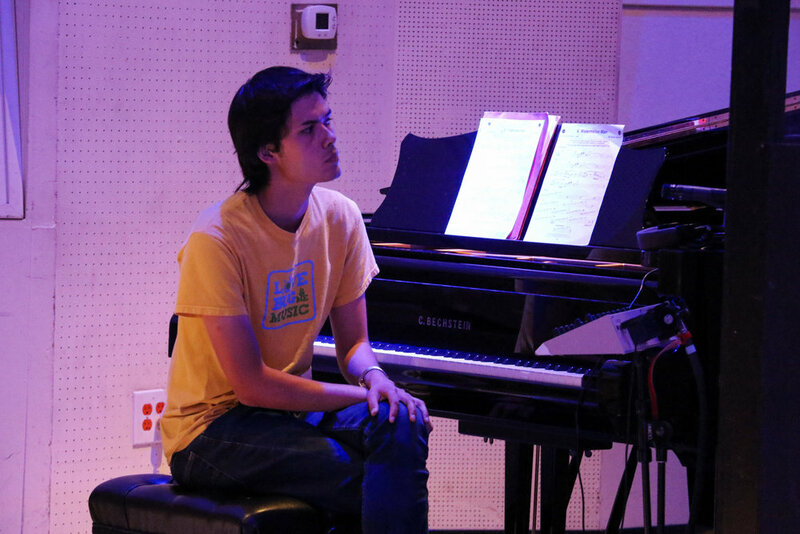 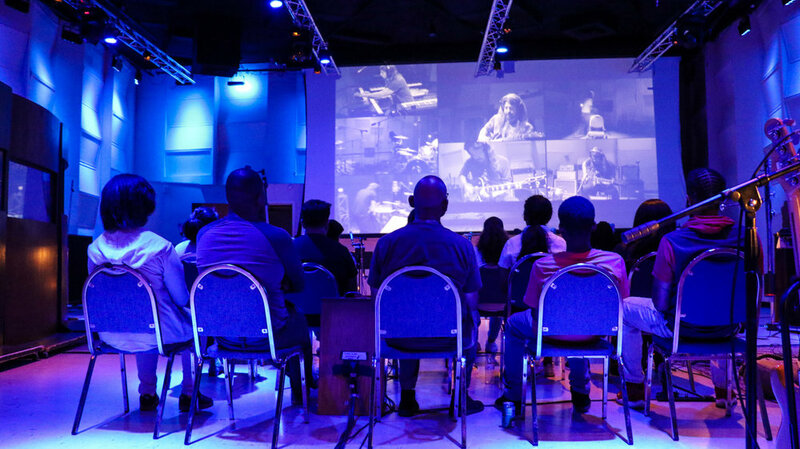 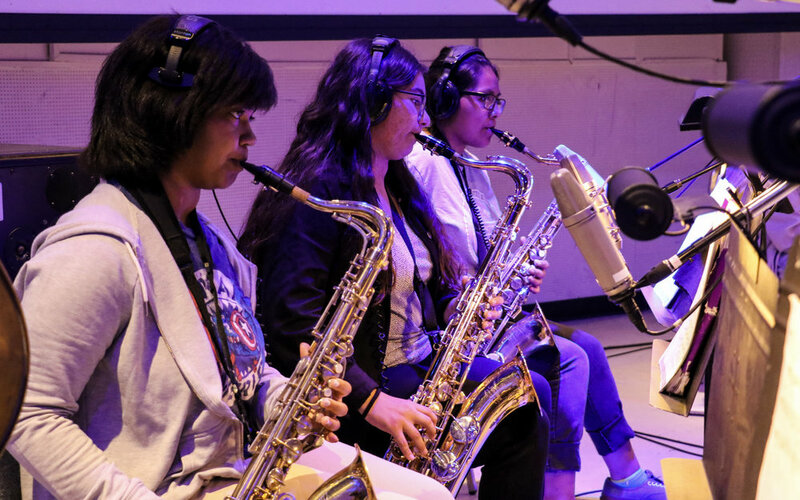 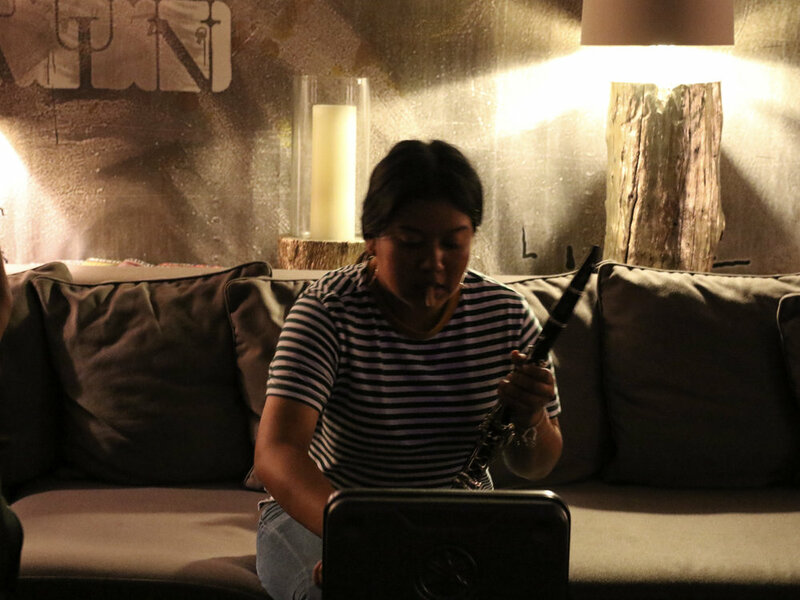 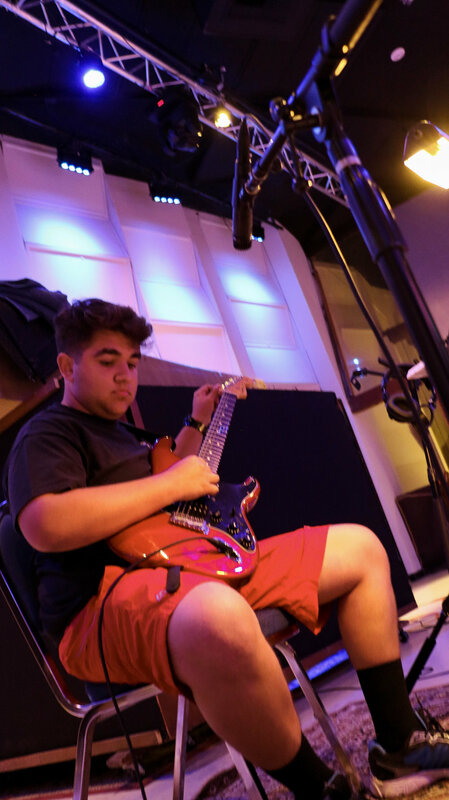 Harmony Project's Leimert Park Funk Orchestra recently took a trip to the legendary EastWest Studios to experience Foo Fighters frontman Dave Grohl's "Play" and try their hand at recording themselves. 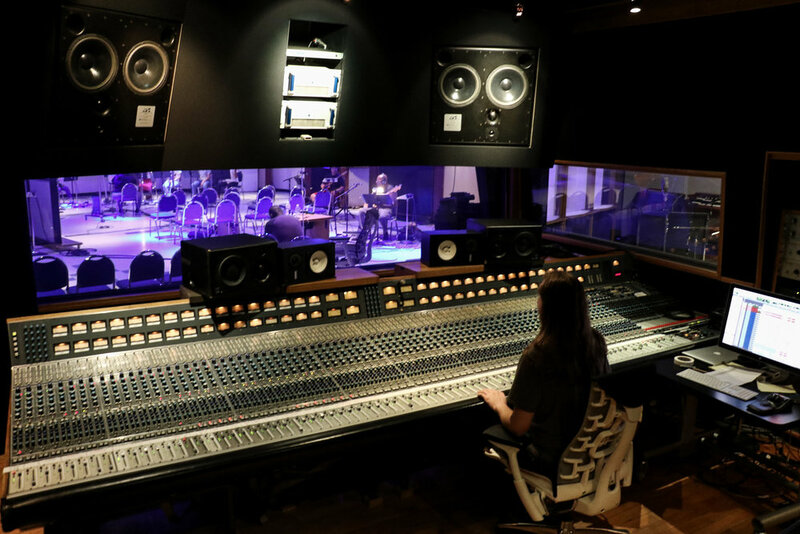 Check out this behind-the-scene's clip of their session and photos from the trip below. 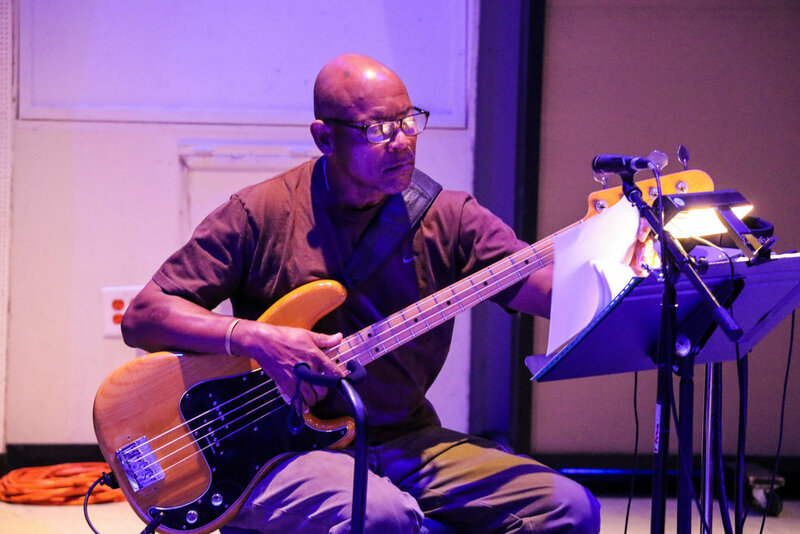 The Funk Orchestra is currently raising $10,000 to attend Jackson State University's High School Day College Tour and Football Game. 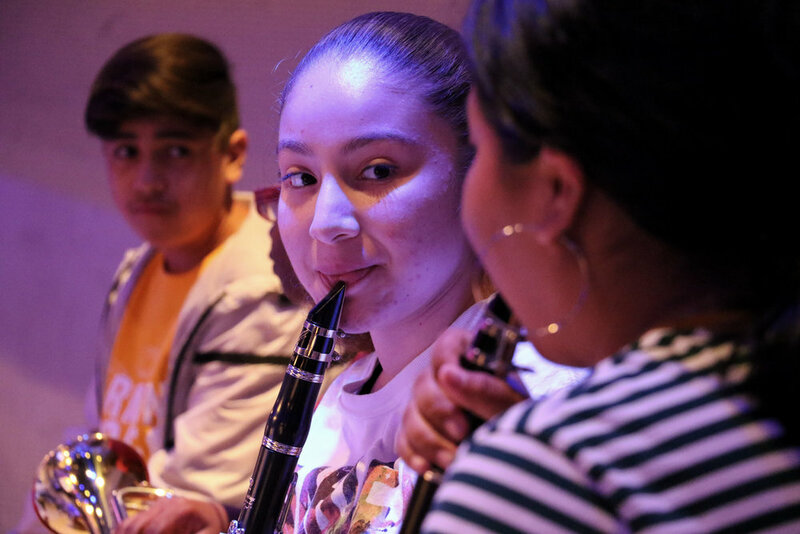 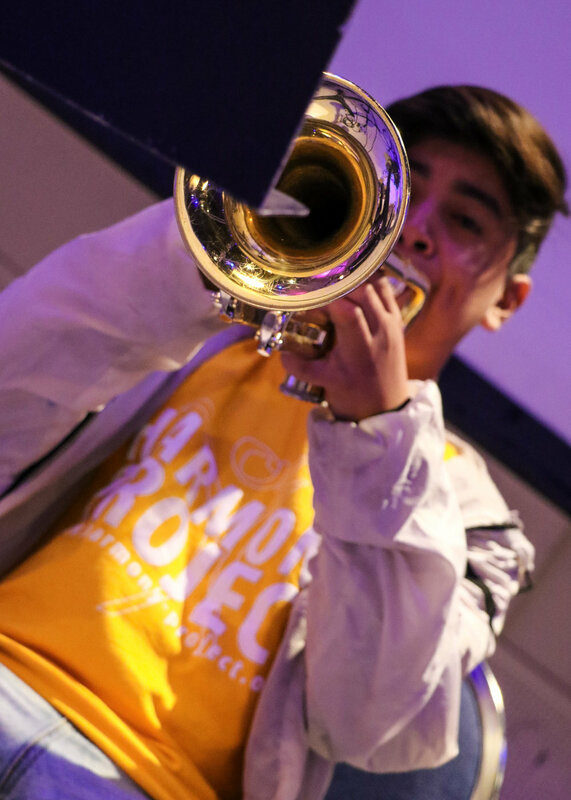 Help them reach their goal by attending their last Jazz Nite of the summer this Saturday, 6pm at The Blazer Center and making a donation.